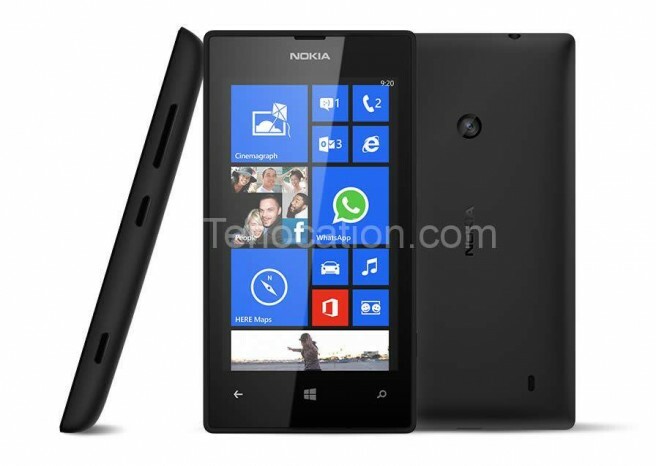 Home » News » Nokia Lumia 530 – Brighten Your Life! Nokia’s Lumia series with its array of colors introduces a new Dual-sim Windows phone, Nokia Lumia 530. Within a few weeks of its release, Lumia 530 took the place of the most affordable Quad core, Windows phone. It is a lightweight device available in multiple colors with the reputation of Nokia’s 2nd fastest mobile phone. Lumia 530 presents a 5mp primary camera, though no secondary/front camera is equipped in this mobile. Maximum talk time of 13.4 hours in 2g and 10 hours in 3g is allowable in Lumia 530. The maximum standby time with the dual SIM is 22 days. Data options such as – GPRS, HSDPA, 21 Mbps; HSUPA, 5.76 Mbps speed, WLAN WiFi as well as Wifi hotspot , Bluetooth version 4.0 and USB, micro USB v2.0 are delineated in this low-end device. Lumia 530 is ordained with Microsoft Windows 8.1 version as its Operating System with Qualcomm Snapdragons’ 200 chipset. It has Quad-core 2.5 CPU with Adreno 302 as GPU which makes the Nokia Lumia 350 faster than its older cousins in the market. SMS, Email, Push Mail, IM are some of Lumia 350’s data transferable services. Html 5 is Lumia 530’s default browser. It is the latest version of the Internet Explorer and the fastest too. Lumia 530 comes with Maps app and provides free online as well as offline navigation. Wherever you are, you can never get lost with your Nokia Lumia 530! Lumia is available in two vibrant colors; bright green and tangy orange. The colors can be easily changed according to the user’s choice and mood, with the swap of the back cover. Mixradio is another application default in Lumia 530. It provides commercial free streaming music. Here you can play the given playlists and can make one of your own. The best part of Mixradio is it works offline too.